Your life will never change if you don't decide to make a change ! 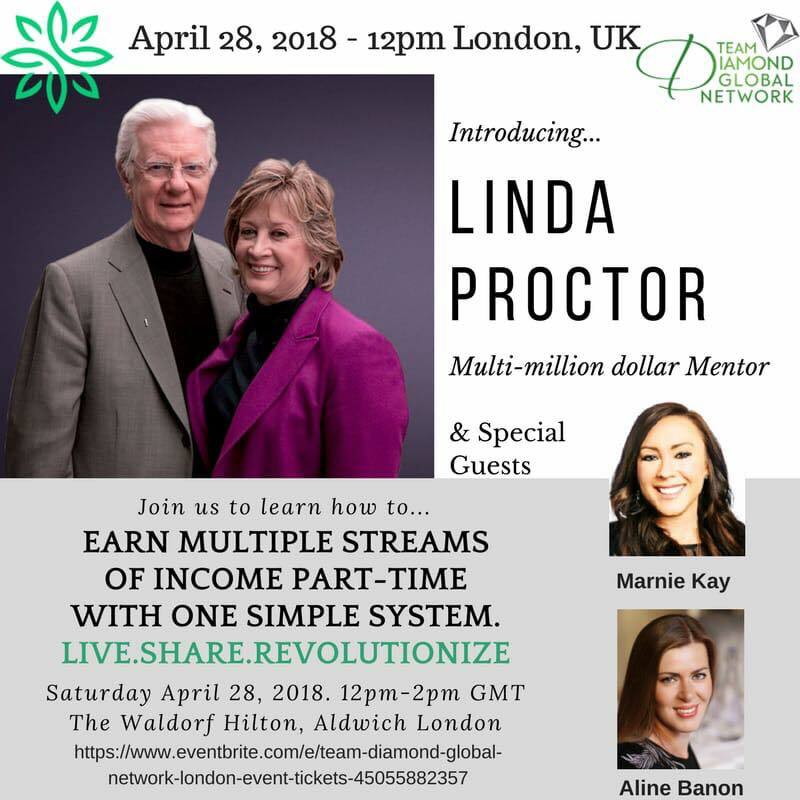 Join us for a powerful 1 time life opportunity event ! Contact me to know more!